If you’re traveling to Hawaii with children, you’ll likely be doing some pretty adventurous stuff. And, when kids have adventures, there’s always the risk of injury. But, when you’re on vacation, you may not have the luxury of time to seek treatment for a fracture or injury. Even if an Emergency Room provides immediate treatment, you may have to wait days or even weeks to get follow-up care. For many visitors, that’s simply too long to wait. Not to worry! Shriners Hospitals for Children has just opened a Walk-In Fracture Clinic on Oahu, and it’s open 8:00 a.m. to 12:00 p.m. Monday through Friday. Patients who arrive after 12:00 will be given the earliest appointment possible. What’s more? Shriners Hospitals for Children accepts all insurance carriers and even accepts patients without insurance. So, you’ll never be turned away for an inability to pay. The clinic is staffed by pediatric orthopedic surgeons, who can provide casts, x-rays, and expert care for your child, up to age 18. 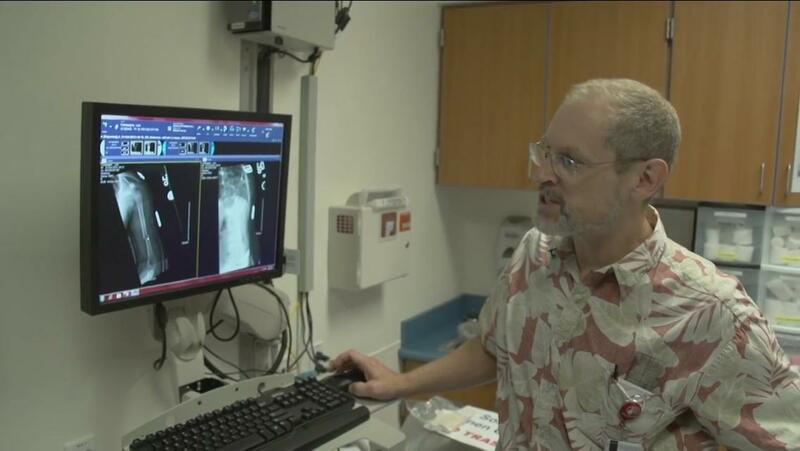 And, the expert staffing is what sets the Walk-In Fracture Clinic on Oahu apart from other clinics. Dr. Fedorak and other Shriners surgeons typically see patients with ankle sprains, ankle fractures, forearm fractures, and wrist fractures. 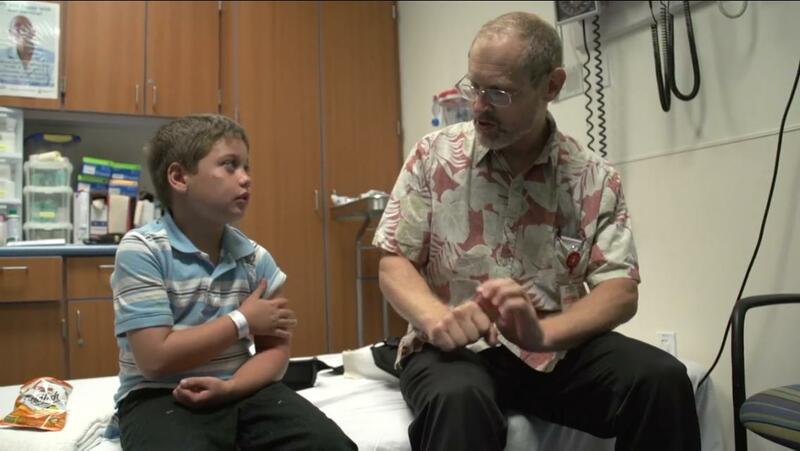 Often, the children have gone somewhere else for care like an urgent care clinic, where they are referred to the Honolulu Shriners Hospital. “We would like to have patients come directly to us and save them time,” he said. The Walk-In Fracture Clinic can provide casts, x-rays, and expert advice. And, time is something many visitors don’t have. There’s no appointment necessary to see a doctor at the Walk-In Fracture Clinic on Oahu, which is a plus for many visitors. After all, who wants to spend their Hawaii vacation waiting to see a doctor? That ability to “slide right in” to an appointment with an orthopedic surgeon could also save visitors a big hassle when they return home, too. Having already seen a doctor, they can have their records sent from Oahu to their doctor at home. And, for visitors to Oahu, that means spending less time waiting for a doctor and more time getting back to enjoying their vacation.